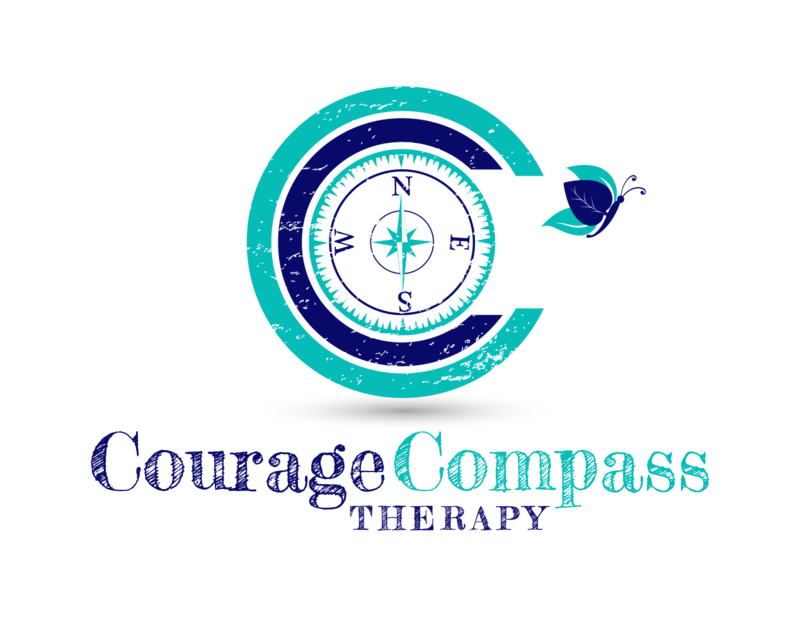 You can learn how to walk across the bridge with courage, confidence, and direction. Get to the other side without fear of falling or failing. 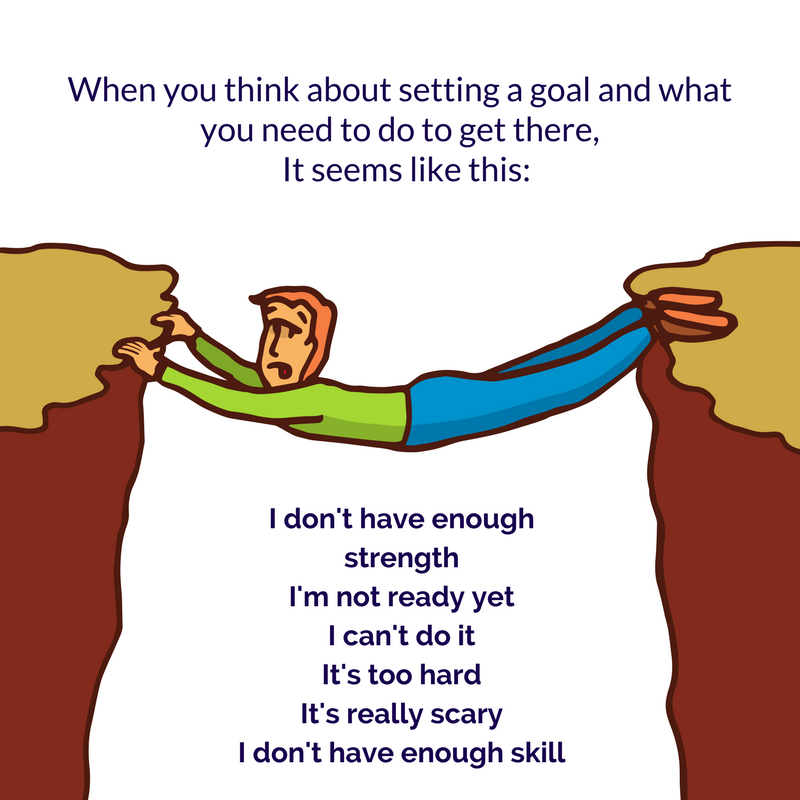 I've created a free guide for you to learn how to create goals you CAN meet with clear steps on how to get there. Make 2018 the year you feel peaceful, content, and proud of yourself. Your guide is on its way to you! 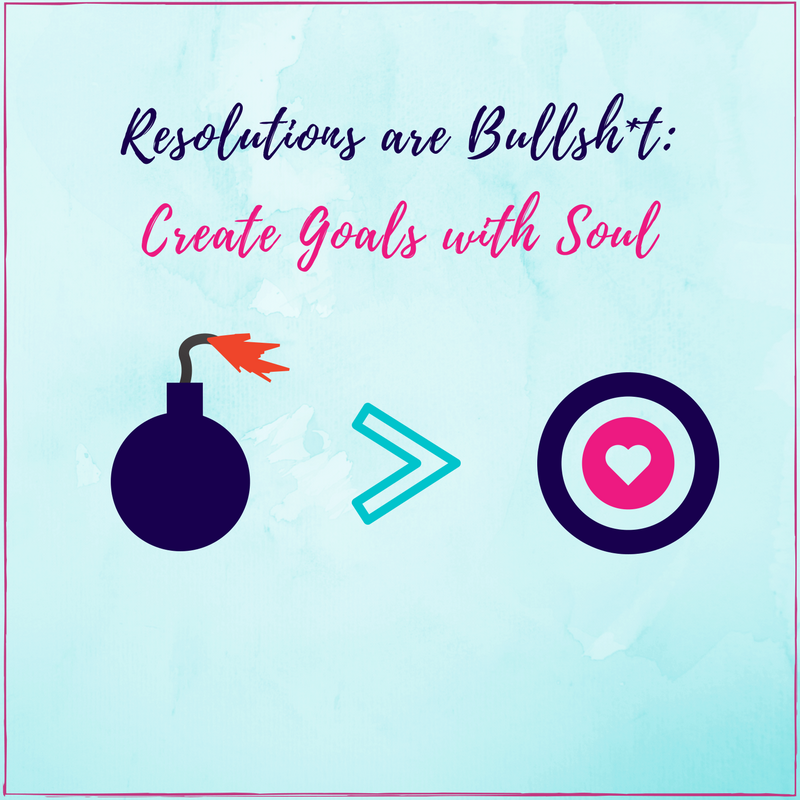 You will learn how to set goals with soul instead of resolutions that set you up to fail.